While at Kandy we engaged a travel assistant named Pio Mendis who would be our driver / guide for the next 5 days. 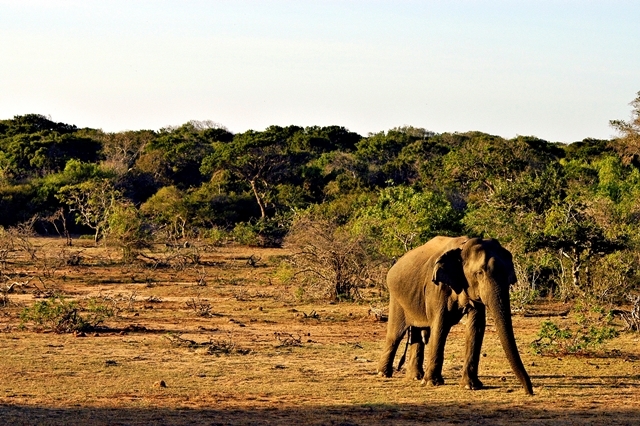 Traveling in Sri Lanka with a limited time frame is best to be done with a guide who can take you from one place to another. Continuing our journey on an ascend, we climbed 2000m above sea level on tight two lanes roads avoiding potholes, oncoming traffic and the occasional villager who decides to walk halfway into the road. It was a long ride but we finally arrived and ready to sprint out of the van for a stretch. Surrounded by lush tea plantations and a breath of crisp cool air, the washed out sign saying “Welcome to Nuwara Eliya” beckoned us. 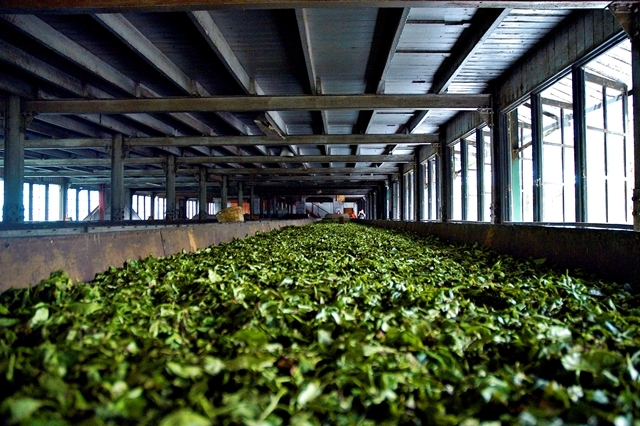 Known as the “Little England” of Sri Lanka, this region is a haven for tea lovers. A pleasurable retreat with many old colonial style guest houses refurbished to treat the tasteful traveler. This is also the base for those who want to climb Horton Plains to catch a glimpse of the breathtaking panoramic view of World’s End – an abrupt end to a cliff that overlooks several mountain ranges. 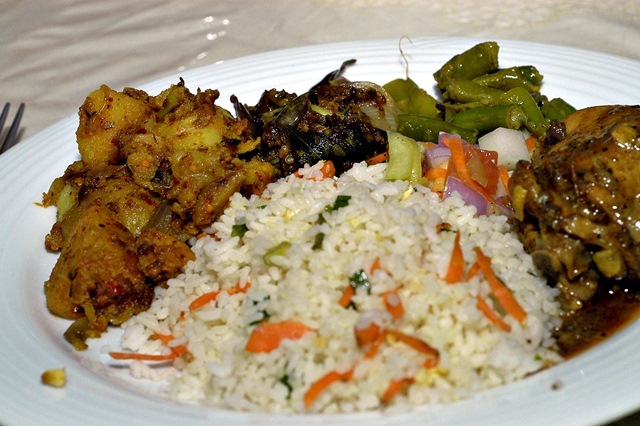 The latter was the main reason we decided to stay a night at Nuwara Eliya. We checked into an unusual place to stay – a Catholic convent / kindergarden that has several rooms situation at the top of the convent block. Basic, simple and more importantly clean; we decided this was the place to stay as we were on a budget. The sisters were extremely friendly too attending to our every request for extra towels and a speedy repair for our shower heater. 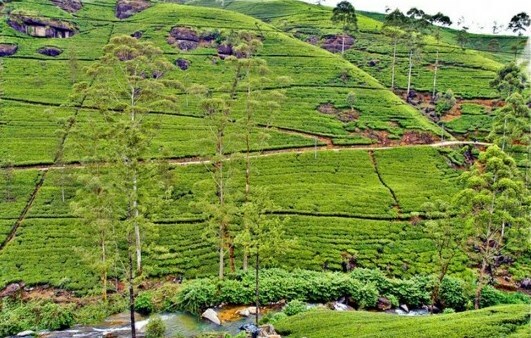 Nuwara Eliya has a lot to offer tourists including visits tea plantations, horse riding, hiking, exploring the beauty of the landscaped gardens or simply retreating to a cup of aromatic warm tea. We visited to Heritance Tea Factory hotel about 45 mins from the town centre an old factory, restored and refurbished elegantly. Tucked away on a hill surrounded by tea plantations, this hotel is a sanctuary for those who opt just to relax and unwind. 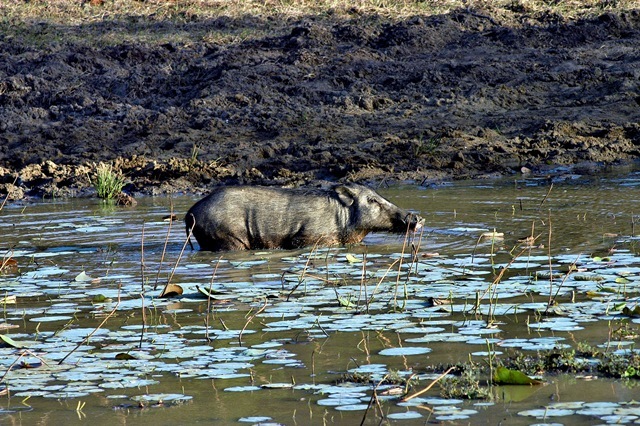 Since we just came from the Heritance Kandalama, we thought it would only be far to pay their ‘sister’ a visit. We were in awe at how much they managed to salvage keeping the main structures in place. All packed and set to leave, we bolted straight out of the door and into a speeding taxi bound for Kuala Lumpur International Airport. Mindful not to be late, we quickly zipped into the check-in lane only to find that our flight to Colombo has been delayed for 4 hours! Our measly compensation was two RM20 food voucher and a weak apologetic smile from the Malaysian Airlines staff. We quickly filled up the hours with reading, Facebooking and catching a few cat winks. Arriving in Sri Lanka’s Bandaranaike International Airport, we were surrounded by touts as soon as we exited the doors. Thankfully our hotel driver of Taj Airport Hotels quickly came to our rescue, whizzing us into his car and off to our hotel for a few hours of solid sleep. The next day holds and early start and a long journey to our planned destination. Bandara our transport assistant from Heritance Kandalama greeted us with a charming smile. Tan skinned and cherubic looking, Bandara constantly has a smile plastered on his face. 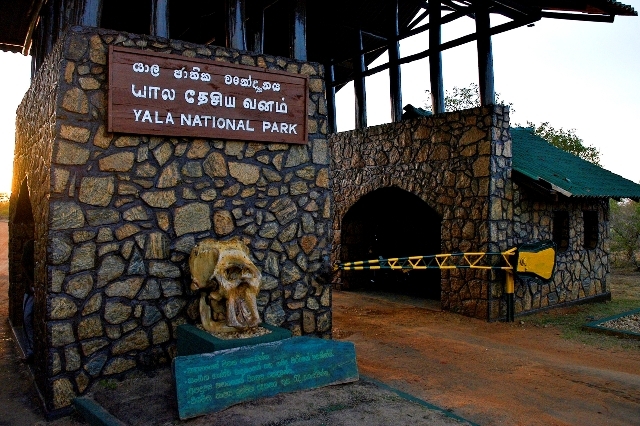 He excitedly unveiled Sri Lanka in words as we journeyed 4 hours from Colombo to Dambulla, on the north-west region of Sri Lanka. One must be super skilled and alert to be driving on Sri Lankan roads. The two lane dirt covered roads has no distinct lines on it, cars weaved in and our overtaking one another while skillfully avoiding oncoming traffic. I held my breath for the first hour every time Bandara overtook a car, but soon realized I may end up with a headache for lack of oxygen if I continued… I relented and sat back to blissfully enjoy the every changing scenery of paddy fields, verdant mountains and buzzing villagers. The bumpy journey came to end as we rolled into a small lane canopied by trees on the left and right. Anticipating a huge majestic hotel in the middle of the forest, we saw instead we saw a basic structure covered with green creepers folding over like a natural tablecloth. 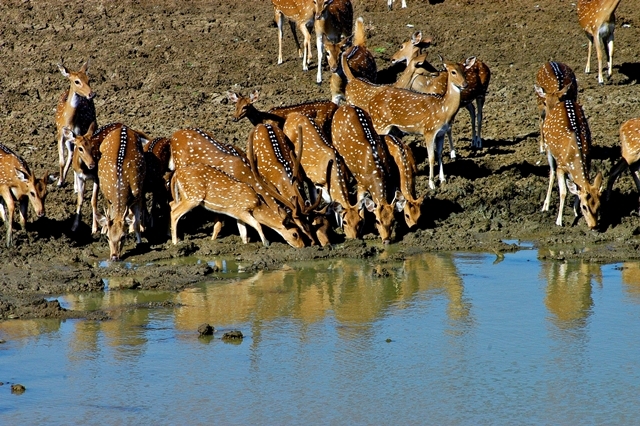 Since its inception in 1992 for construction, Heritance Kandalama had a very close stake to sustainability ensuring that from its development to operations, the area’s biodiversity and community must be preserved. Among many awards the hotel has won, it is also the first LEED certified hotel to be recognized outside of USA. 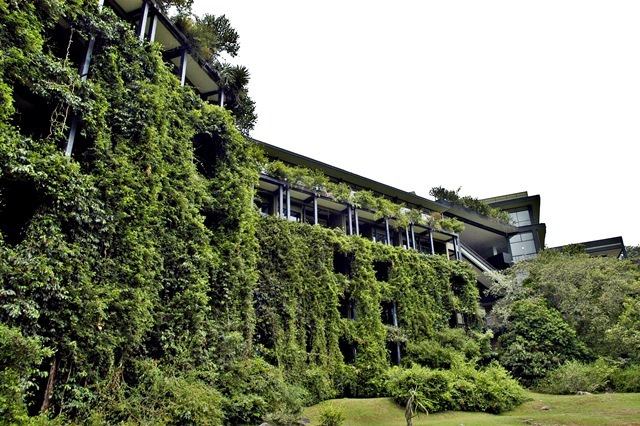 As though emerging out from the lush of nature, the Heritance Kandalama building was aligned to fit the profile of the craggy land. Instead of blasting stones or removing trees, they elevated the Dambulla and Sigiriya on stilts in order to eliminate any ecological impact. Situated in Sri Lanka’s cultural triangle’s heartland, Heritance Kandalama is flanked by two UNESCO world heritage sites – the 1st Century BC Dambulla Cave Temple and the 5th Century AD Sigiriya Rock Fortress. 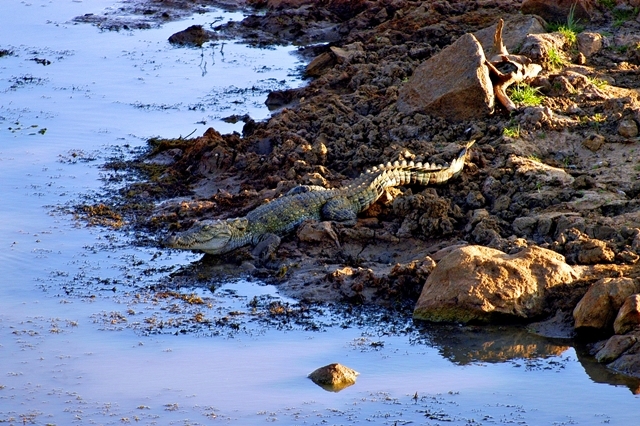 The hotel is surrounded by rocky outcrops, lush forests, and overlooks the glistening Kandalama Tank. With its commitment to sustainability, Heritance went one step further in setting up an Eco Park as a tool for wildlife and environment education. This is where waste from the hotel is being sorted and waste water treated. 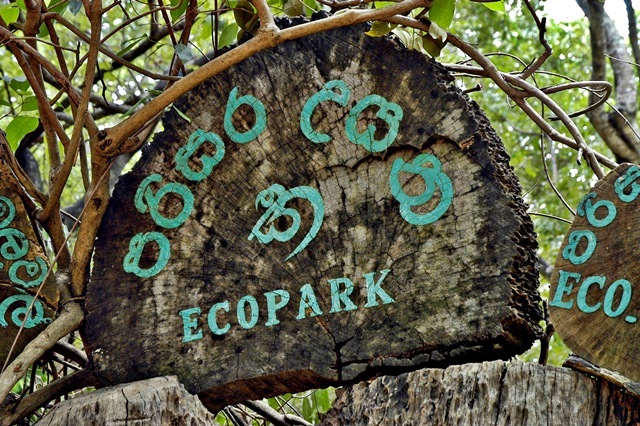 The Eco Park also has a unit for making paper out of elephant dung and waste paper and a nursery to cultivate indigenous seedlings. Over the years, this facility has also evolved into an animal rehabilitation centre where wildlife is rescued, cared for and prep for the wild. After 16 years, the hotel is not only conserving the environment, they are giving back to local communities and playing the role of a change agent in the country. Its doors are constantly open for the occasional sceptic, curious researchers, students and tasteful travellers who seek a different kind of travel experience. This idea became a vision and turned into reality. 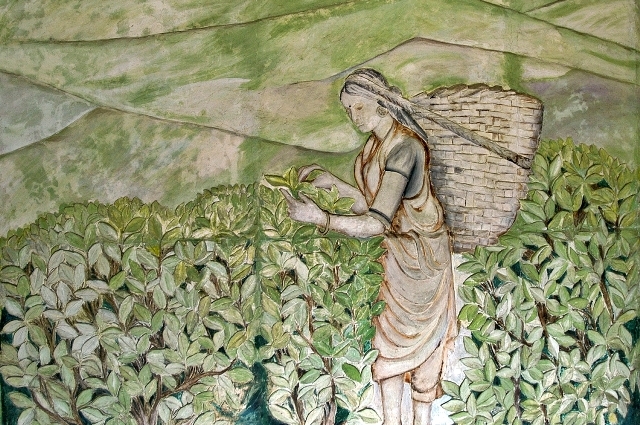 Heritance Kandalama, not just a pride of Sri Lanka, but soon to be an example to the world. Watch the video and step into Heritance Kandalama, the ‘green table-clothed’ hotel as I dubbed it. 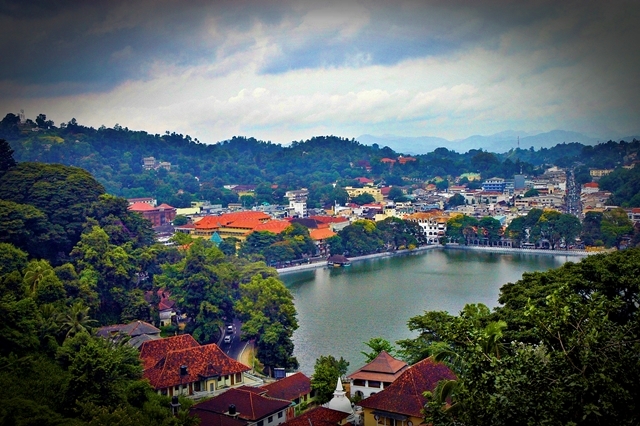 Kandy (literally pronounced as Candy) is Sri Lanka’s charming hill capital. Formally known as the capital city of country, this buzzing cultural centre is a recognized UNESCO World Heritage City…. 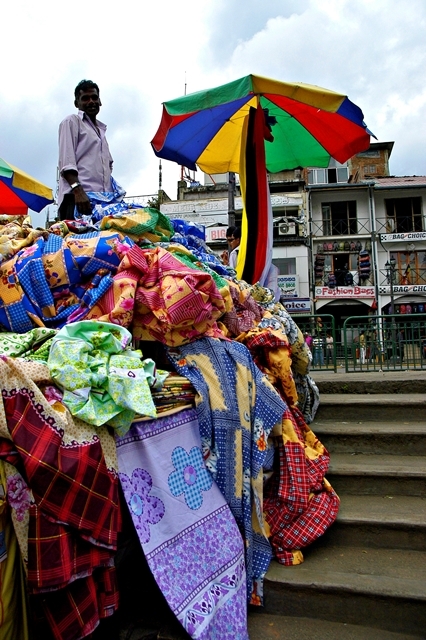 Kandy (literally pronounced as Candy) is Sri Lanka’s charming hill capital. Formally known as the capital city of country, this buzzing cultural centre is a recognized UNESCO World Heritage City. Nestled in a large valley, the city is surrounded by low lying hills and buildings parade on the hills forming a concrete crepe-like sight. 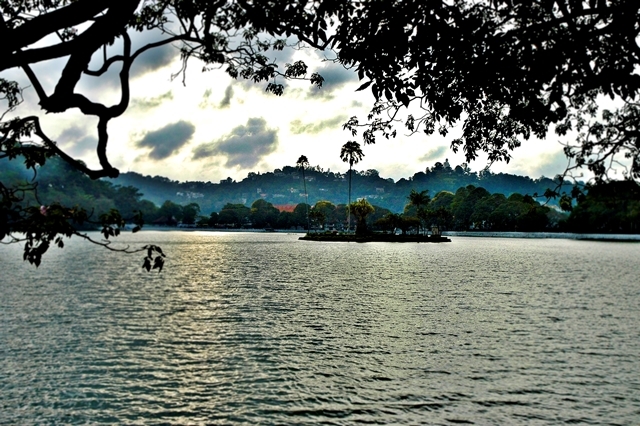 In the middle of the city is the Mahaweli Lake that connects to the Mahaweli River, Sri Lanka’s largest. 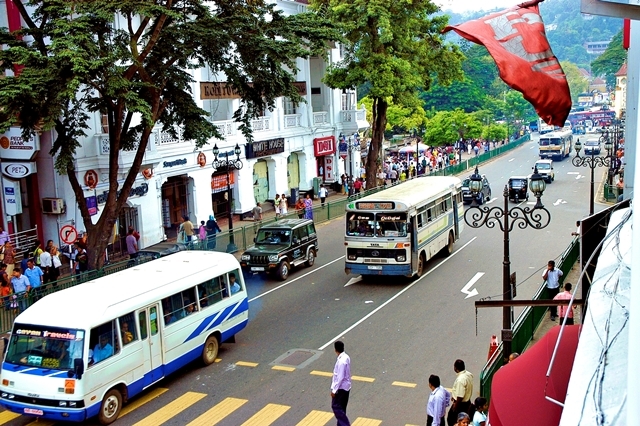 Kandy is a cultural hub with cultural shows of song, dance and fire rituals being staged daily for the curious traveler. Busloads of tourists are drawn to these shows, either by choice or great marketing, I’m not too sure. But I personally am not too keen with culture being staged, so we opted out and decided to walk the streets and observe life as is in Kandy.